Boy, 2014 sure was crazy year, huh? That one thing happened. And so did that other thing. And who can forget when that one guy did that other other thing? 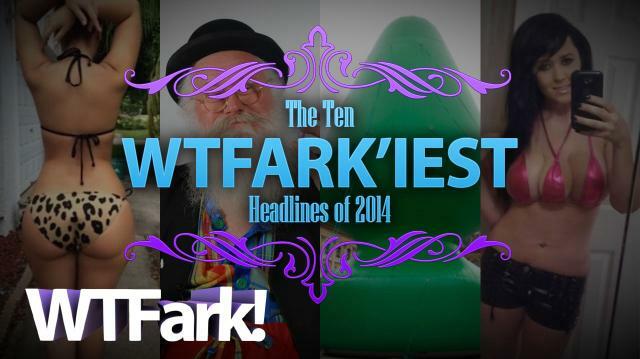 Man, what a year… Join us as we count down the weirdest, craziest and just plain WTFark’iest headlines of 2014.